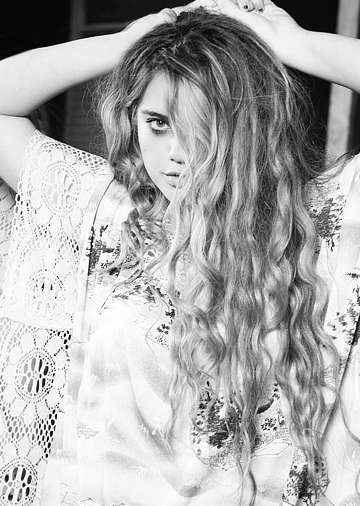 These fashionable Sky Ferreira photoshoots come of the talented artist's career. Ferreira has worked as a singer, actress and model, donning several chic hats while working with teams at Another Magazine, Interview Magazine and Purple Magazine. 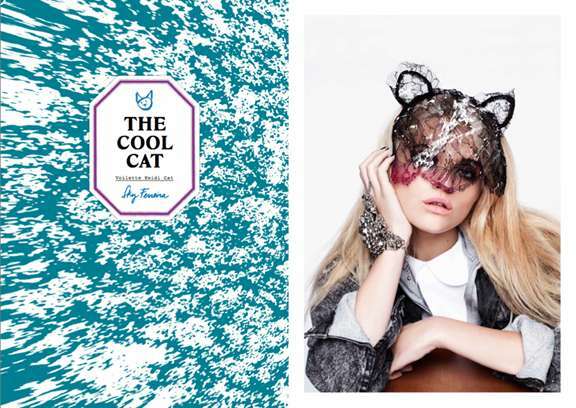 Present in Ferreira's portfolio are giant jeweled lookbooks and modern material girl captures. These diverse motifs speak to her success in the fashion industry, especially given her past partnerships with Calvin Klein during its production of marketing campaigns for the CK One perfume. As she has established a dedicated fan base, it follows that both high end labels and distinguished publications have sought Ferreira out, attracting both her following and new found supporters of the young Los Angeles native.